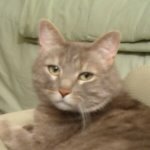 Cross Stitch Happy: HoE LHN Exchange from Marie has Arrived!! HoE LHN Exchange from Marie has Arrived!! You will not believe what an incredible package was waiting for me Monday morning when I arrived at my office! 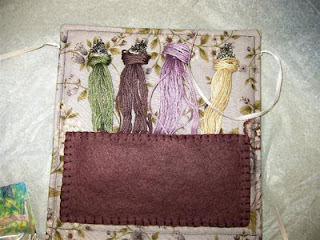 Marie P sent me the most exquisite stitcher's caddy she stitched for me for the HoE Little House Needleworks Exchange! I was overwhelmed with how beautiful it is - beautifully stitched and expertly finished! 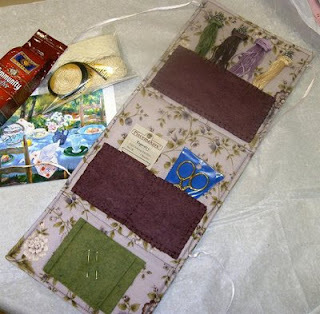 Marie stitched the limited edition "Attic Needlework" which I so wanted when I saw it but was unable to get. 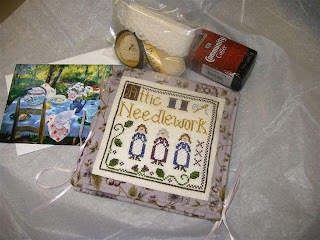 This beautiful piece would have been more than enough but she didn't stop there - she also included Victorian motto hand-dyed flosses, needles, and a lovely new pair of scissors :D inside the caddy, as well as coffee and a package of ribbon and lace trims. To say she spoiled me would be an understatement - Marie, once again, I thank you for this gorgeous and generous gift! That is spectacular ;) Marie is so thoughtful and talented! Marie is so talented! 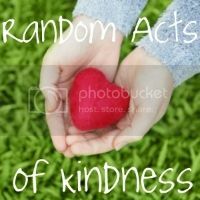 What a fabulous exchange! Marie does amazing work! This is gorgeous! 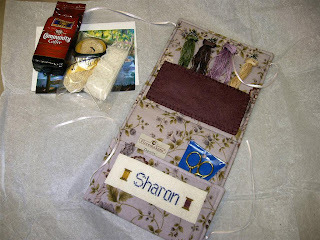 Marie's made a great job on the stitcher's caddy! Enjoy! I see the Community Coffee package. Marie must be from Louisiana! It's our state coffee. c'est magnifique ! je suis une fan des needleworks !